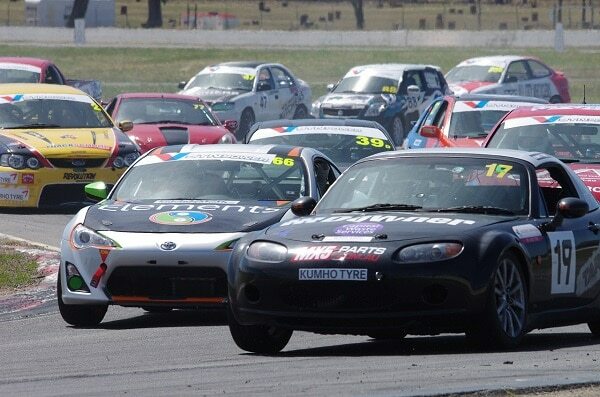 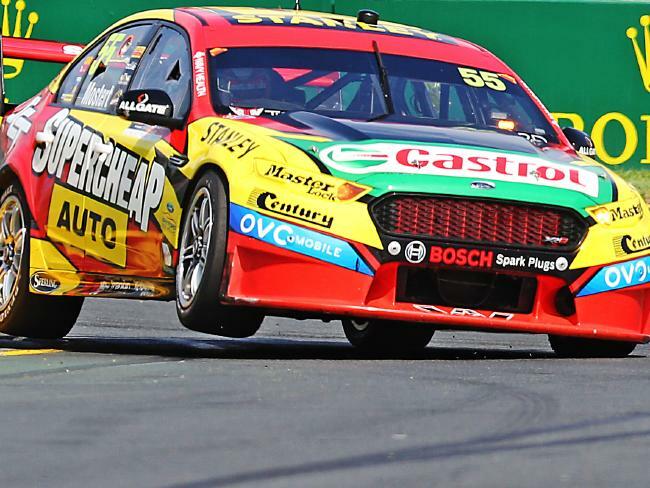 Winton to finish year with a bang!!! 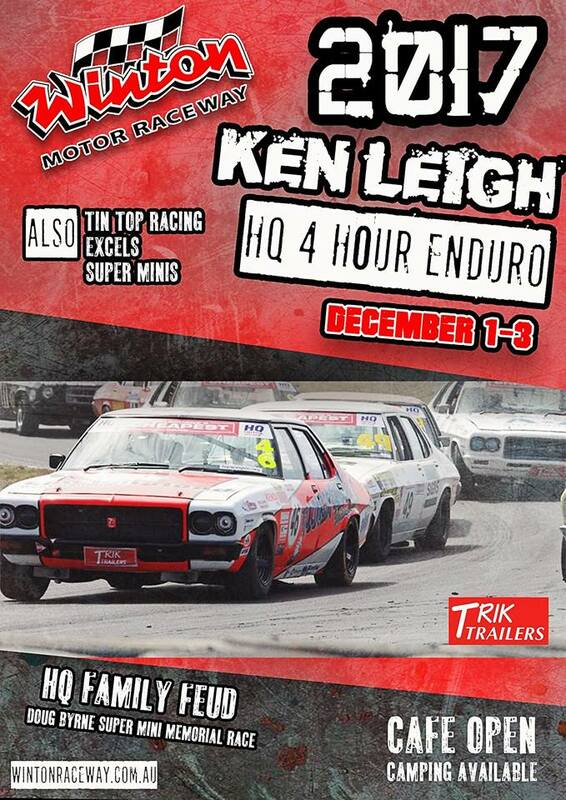 Mighty Car Mods Hit Victoria!!! 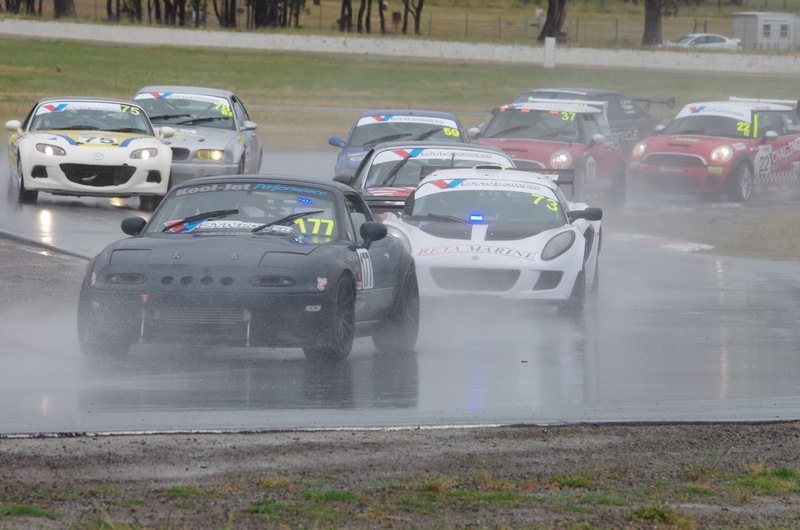 Champion Of Winton ready to roll. 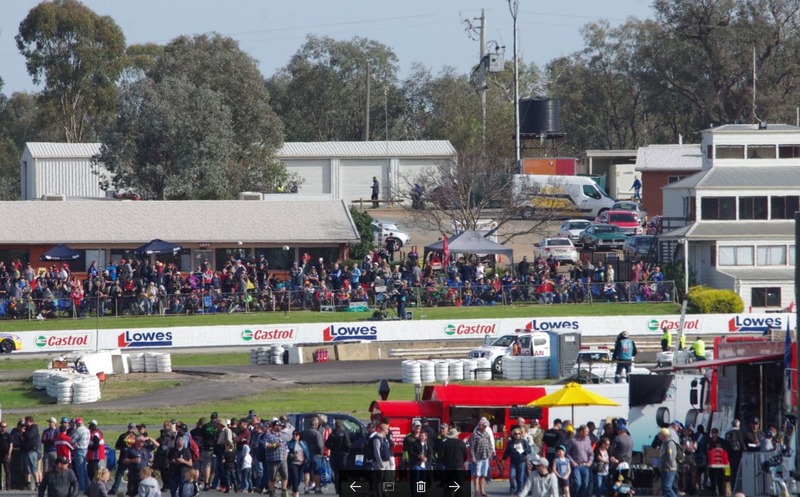 With the Perth round of the Virgin Australia Supercars Championship wrapped up on the weekend, focus has turned to the local round at Winton Raceway.